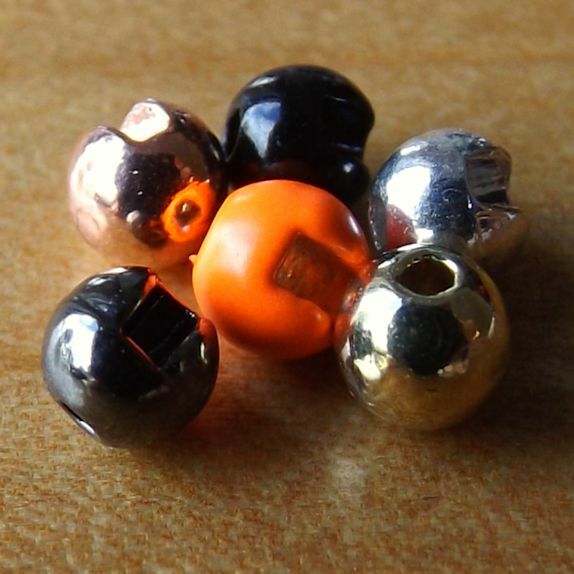 Flybox Ultra heavy Tungsten Shells, perfect for when added weight is necessary to get your fly down deep and quickly. 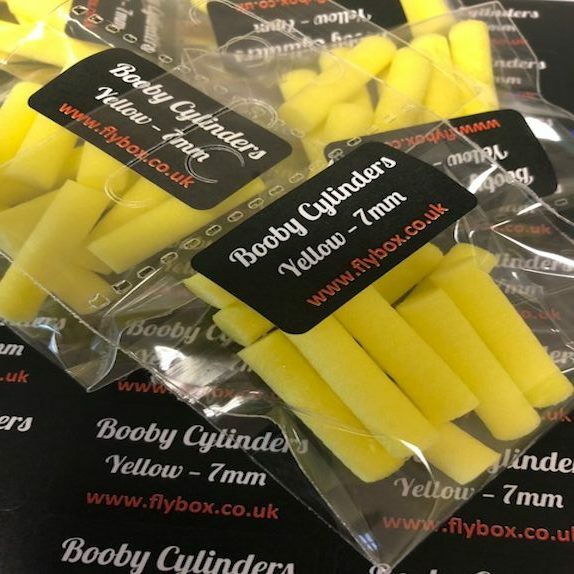 We manufacture our Tungsten shells with moulded ridges, this makes them easy to tie onto the hook and also creates a realistic appearance to the fly. 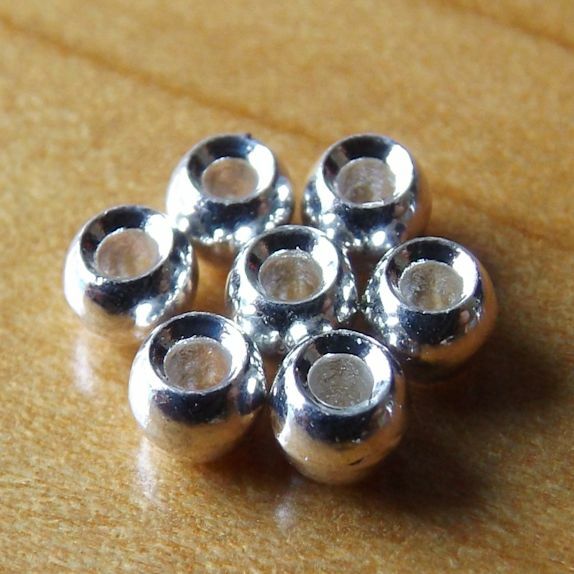 Available in 9mm Medium + 10mm Large, these punch 0.56gm for 9mm and a huge 1.06gm weight for 10mm. 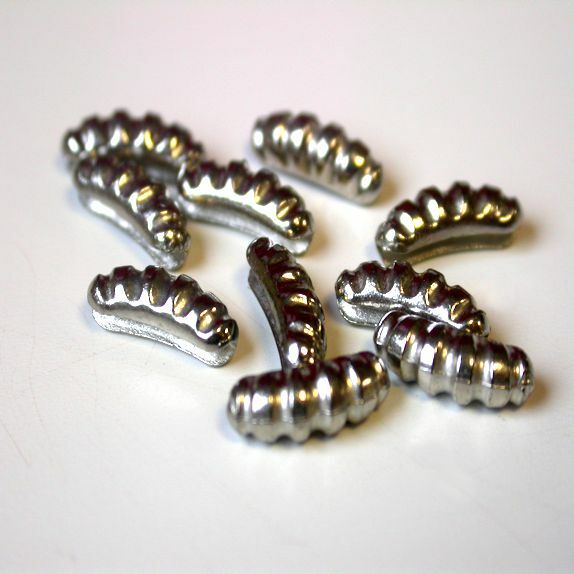 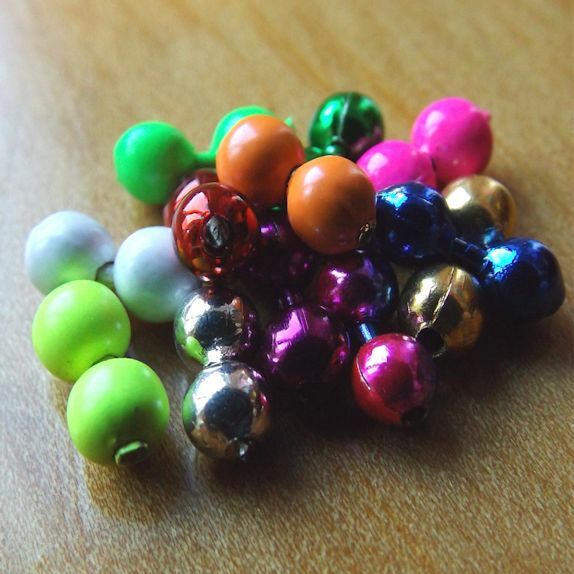 The shells are carefully moulded with ridges, this makes it much easier to tie them onto the hook.